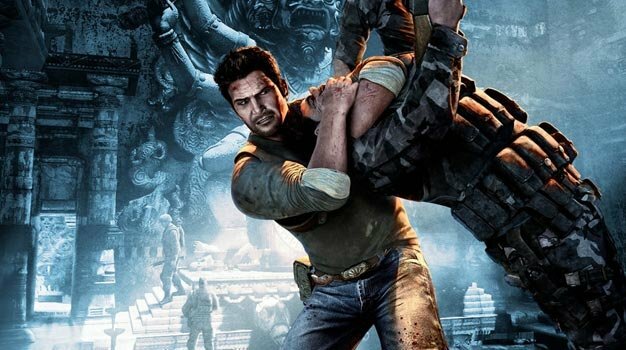 When it came to the PS3 exclusive hit Uncharted 2: Among Thieves, developer Naughty Dog went all out. Somehow they vastly improved the already incredible original game’s graphics to make one of the visually impressive games of all time. Naturally, you’d think they would want to hoard all their secrets to themselves, right? Don’t be so cynical. To help achieve this “shift” Druckmann and company have been developing tools for other developers to use for a few years now, with the goal being to help all PlayStation games be as awesome looking as the ones he makes.